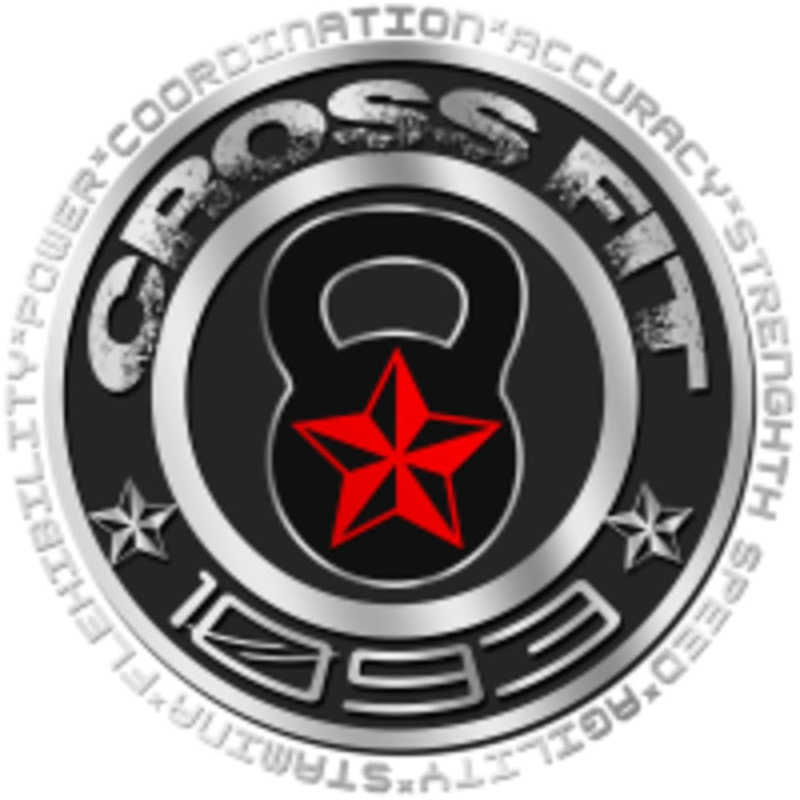 Start taking classes at CrossFit 1093 and other studios! CrossFit 1093 offers clients a clean, judgement-free workout environment in their 2800sq. ft. facility. Restroom and changing area available, as well as pre-work & post-workout supplements. Towels on hand if needed during your motivated and encouraged workout.